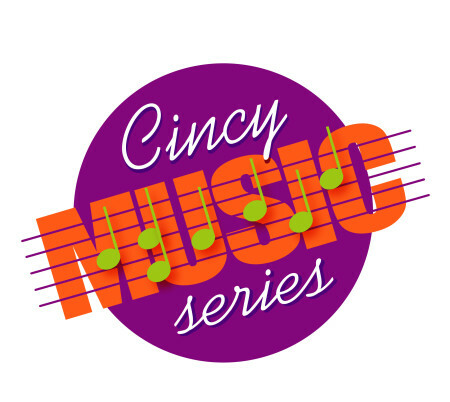 Greater Cincinnati Performing Arts Society needed a new brand identity for their annual concert series that features a lineup of Grammy nominated and award winning performers. Slipstream developed the new design to include an energetic and festive tone through use of a unique color palette and typeface combination. 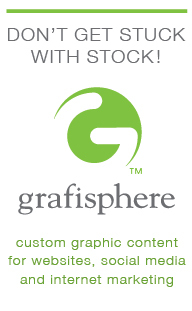 The logo was designed to work well for both web based media and traditional print media applications. Initially, the logo will be applied to their new website, social media channels and printed literature. 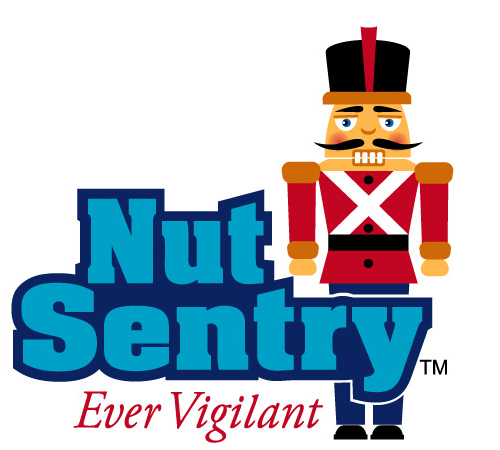 GoldRiver Orchards provides a reliable process of steam pasteurization that kills micro organisms, assuring customers receive the safest walnut products available. We recently developed branding that gives the process a bold distinctive look and communicates easily with a global audience. MDW Solutions is one of the largest suppliers of alternative table tops to the U.S. indoor, casual, and contract hospitality furniture industries. The new brand identity was designed to reflect the company’s extensive experience with traditional materials such as marble, travertine, slate, granite, etc. Product configuration ranges from basic slab to intricate mosaic designs. The new identity also had to be flexible enough to accommodate the company’s recent activity as a designer and producer of occasional furniture collections that incorporate both natural stone and alternative materials. Client: Crown Plastics Co., Inc.
Crown manufactures a number of high performance products utilizing Ultra High Molecular Weight Polyethylene. Most of their product is manufactured in sheets of varying size and thickness. A variety of industries, ranging from recreational for snowboards and snow skis to materials handling, specify Crown’s high abrasion resistant thermoplastic polymers. Crown wanted to update their image by developing a new logo and identity program. The original mark was in place long enough to establish equity with a number of customers and prospects. Slipstream recommended an evolutionary approach that preserves familiar features of the “crown“ symbol, while incorporating the products characteristics of being very thin and flexible. Additional program components included a graphic standards manual, new web site design, and updated sales literature. Slipstream recently completed a re-branding program for Blue Grass Quality Meats which included the development of the company’s new logo. The new logo in combination with newly designed package labeling presents a simpler format with increased brand name size and stronger brand legibility. Redesigned package labeling incorporating the new logo was applied to over 65 of Blue Grass Quality Meats retail products. The updated approach more clearly communicates product standard of identity and provides greater legibility for product attributes, ingredients and other information. Additionally, label size categories were consolidated and production specifications simplified to provide a more cost effective printing solution. Slipstream is now working with the Greater Cincinnati Independent Restaurants providing marketing communications support for the organization. GCIR is a group of 25 Cincinnati area restaurants that are meeting a growing interest from customers to dine at independently owned restaurants featuring local fare. Initial work includes providing marketing communications support for a new customer loyalty program, promotion of the Restaurant Week events, and design of the “EatLocalCincy” logo. Aethereal Aviation provides a high level of personalized service for their clients who charter aircraft for personal and business travel. Their personal attention to detail is unique in the industry and provided the inspiration for the “signature” style logotype design. The bird in flight symbol provides a departure from more literal aircraft symbols traditionally used by other air charter companies. GoldRiver Orchard’s processing plant and ranches are located near Oakdale in the Central Valley of California. Their walnut orchards span hundreds of fertile acres along the banks of the Stanislaus River. With plenty of California sunshine and the foothills of the great Sierra Nevada Mountains off to the east, this beautiful setting provided the inspiration for the new logo design and identity program. Don Barton, President – GoldRiver Orchards, Inc.
Conexus Technologies provides precision, factory-terminated plug and play cable assemblies and physical connectivity products for the raised-floor data center environment. The cable assemblies employ fiber optic technology and are offered in a wide range of fiber count pair count and connector type. Conexus also offers a variety of complementary products including distribution cabinetry, pathway systems and patch panels, and a broad range of professional services. In addition to the primary logotype/symbol, the I.D. program included logotype design for five product sub brands and an additional symbol for their product test and validate guarantee plan. Creation of new sales literature and a new website design were coordinated with the launch of the new program. Ozone (O3) is the most powerful broad spectrum antimicrobial agent available. Using the technology is environmentally friendly, since its only by-product is oxygen. When Covidien (Mallinckrodt Tyco/Healthcare) wanted to draw attention to the fact that they apply this technology to their Lafayette Barium products, we developed this logo. The mark was added to product labels and packaging and launched with a print and banner campaign.